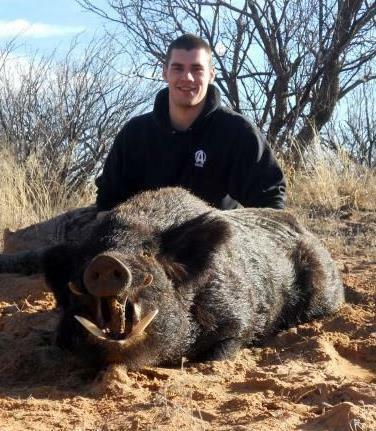 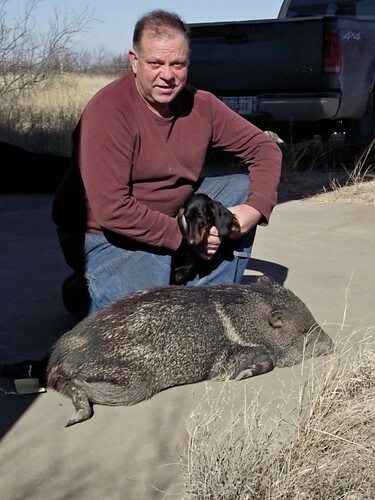 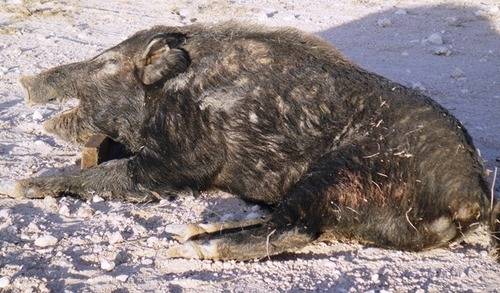 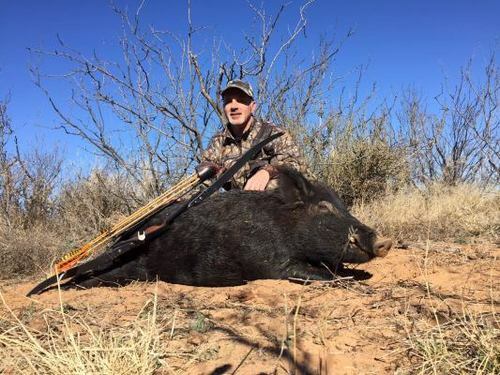 Javelina and Wild Boar Hog Hunts are offered in Texas, during the winter. 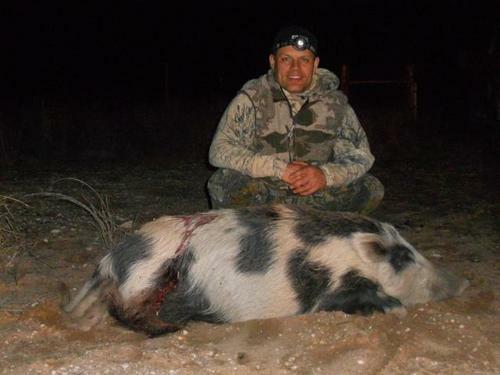 This package is a great way to get in some hunting in the middle of the winter when there is nothing else to hunt. 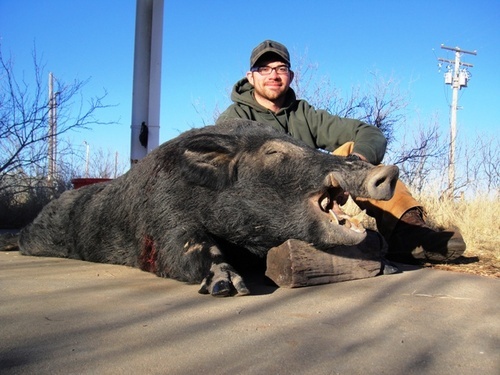 Our Texas hunts are modestly priced and will help to shorten up your winter with a trip to warm and sunny Texas. 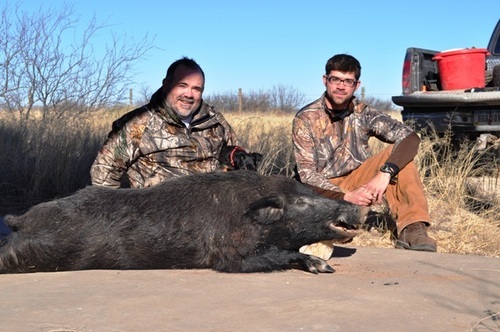 We are booking hunts for 2019 and 2020, mid January through mid March. 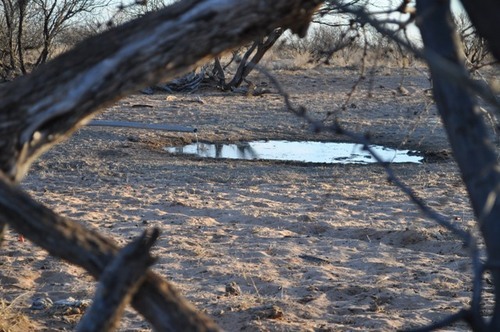 Our spacious buildings offer a full kitchen, indoor plumbing and a cozy place to lay your head at night. 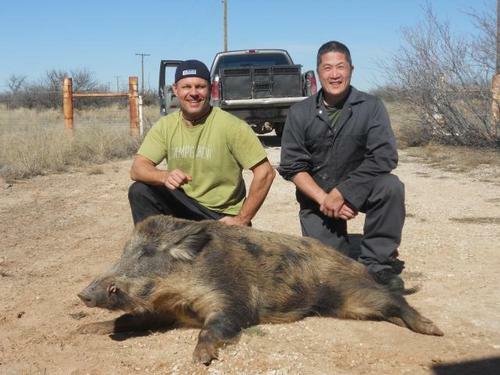 Check out this resource before your trip!